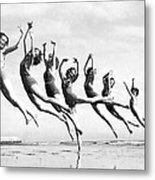 There are no comments for Graceful Line Of Beach Dancers. Click here to post the first comment. 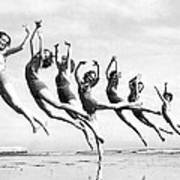 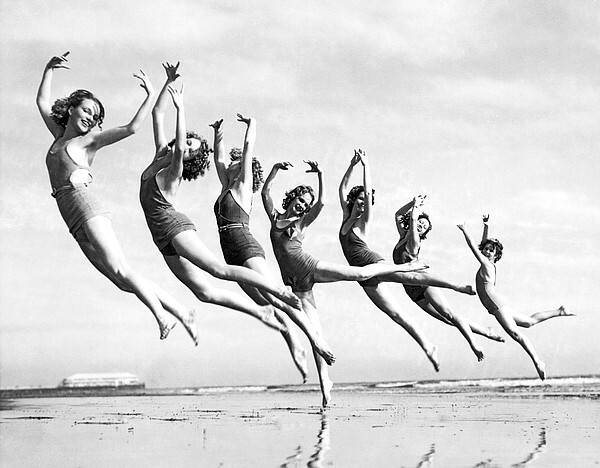 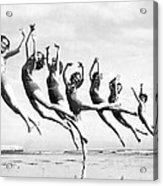 Long Beach, California March 16, 1934.Dancers trained by Lillian Newman staging an outdoor tableux on the beach.